Policy makers once again turned to The Ziegenfelder Company to find out more about how our Zieggy Tribe is impacting the lives of those trying to overcome past issues with addiction. 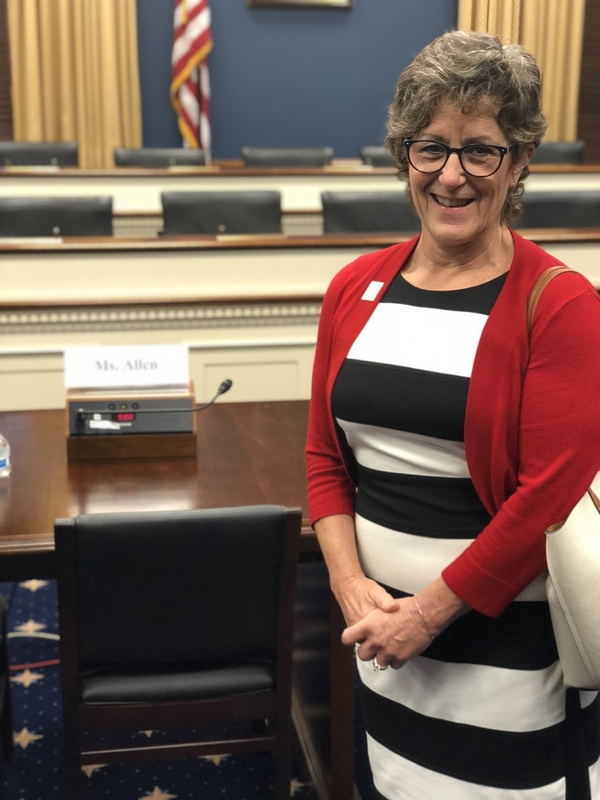 CEO Lisa Allen testified for a hearing in front of the U.S. House Committee on Small Business on Thursday, September 13 in Washington, D.C.
Allen was one of three guests featured at the hearing titled, “Now Hiring: How the Opioid Epidemic Affects Small Businesses.” Each guest spoke for five minutes and then answered questions from committee members. Allen’s testimony centered on the company’s compassionate hiring practices and how those policies positively impact the entire Zieggy Tribe. To watch the entire hearing, CLICK HERE.